Laser performance from EPSON delivers a breakthrough in brightness, contrast and longevity. 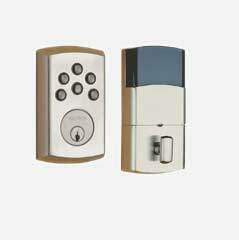 CONTROL4 lighting, security and automation keep your home under control - where ever your are. These new in-walls from MONITOR AUDIO deliver a transparency reserved for cabineted speakers. SONOS wireless streaming follows you around the home with a sound that is a delight. The new SEURA STORM line sets a new standard for outdoor performance. We are Florida Smart Homes. 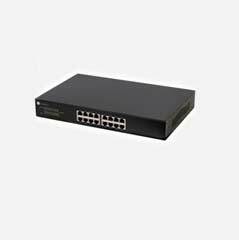 We provide entertainment, security, and networking solutions for residential and commercial installations. 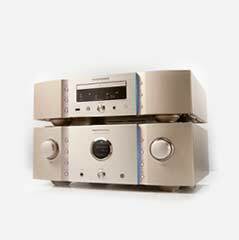 Florida Smart Homes is a full service company offering audio/video equipment sales, system consultation/design and installation services for the high-end products we represent. We at Florida Smart Homes know you want the newest high performance, high quality electronics available. We also know you need them to compliment your lifestyle by making your life easier instead of complicating it. Our professionals take a simple approach! We educate your home instead of everyone who steps into it. Florida Smart Homes is a home automation company located in Windermere, FL, that services Orlando and central Florida. We specialize in home automation, home audio, home theater, security and surveillance solutions. If you are looking for a company that designs, specifies and installs electronics to achieve the smart home, then Florida Smart Homes is the smart choice. 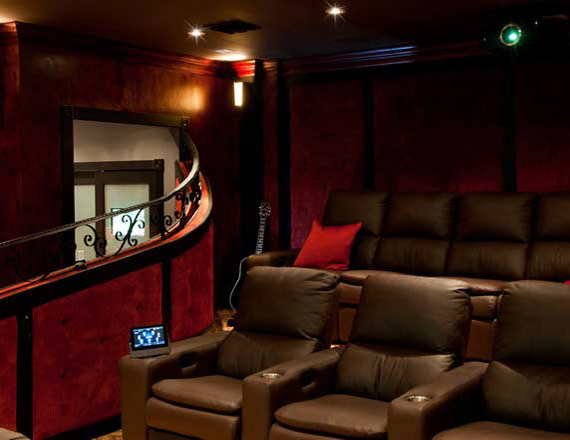 Florida Smart Homes can engineer a dedicated room for the total theater experience, or we can seamlessly integrate theater components into any room in your home. We will find a solution that works for you. 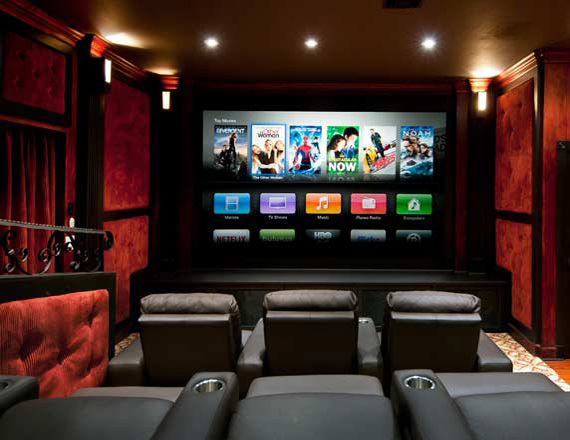 Whether you would like to have a home theater, add music through the home, or are just looking to upgrade your equipment, we will work with you to create the perfect solution for your budget, style and vision. 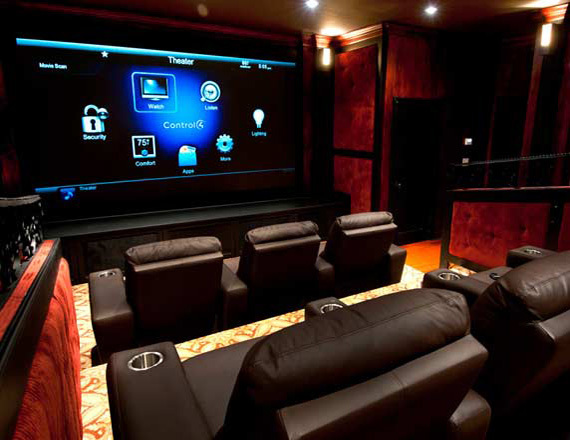 Home Automation is a unified control system that allows you to control different systems: home theater, lighting, climate control, security, or even the sprinkler systems - all from one application. Bottom line - more capabilities, and more control, automation makes your home and your life - simpler. Your home doesn't have to be like an old fortress to be secure. The new security solutions of today are far more advanced than the homes of old, and provide an intrusion redundancy that keeps your home - safe and secure. With our security solutions your house will let you know when something is out of the ordinary. This keeps your home and your family safe, and you in control. Modern home entertainment, computing and communication all hinge on one component - the network. 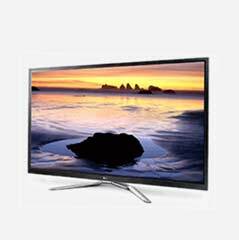 We deliver blazing speed, and reliable access to digital media and content - inside and outside the home. We install high-bandwidth, reliable enterprise level networks that deliver the highest bandwith performance for your media to all points in the home. They always show up and complete their work in a timely manner. They have always completed their scope on schedule and without change orders unless the scope has changed. Their attention to detail and high quality work has set a high standard amongst all my other business associates. Technically your group could not have been more proficient... Everyone involved in the project handled themselves in a professional manner and went overboard to make sure it was completed properly, regardless of the time and effort required. This is the first time since I bought my apartment that I've been able to send out a letter like this. I no longer have to stand on one leg while keeping the remote upside down to make the system in each room respond. All I can say is that your firm is the first choice when you need to update a system. I was particularly impressed with your responsiveness when we had some initial problems operating some of the equipment. Even though the job was finished and you had been paid, you were quickly back in our house to help. Needless to say, you will be the first we turn to whenever we need anything. 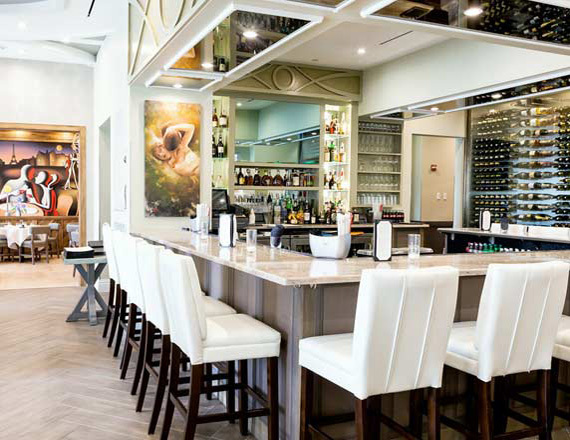 We are a residential and commercial audio-video, automation, security and networking company based in Windermeree, servicing Orlando, Celebration, Heathrow, Kissimmee, Lake Buena Vista, Lake Mary, Lakeland, Reunion, Winter Garden and Winter Park, Florida. If you have questions about technology - lean on us for the most reliable and acccurate information. Contact us via telephone or drop us a line on our Contact page. We'll spend the time necessary to provide you with both information and insight.